Teachers. All of us have mixed feelings about them, don’t we? Sometimes they are nice, sometimes they are mean, and sometimes they are just too boring to not fall asleep in lectures. But at the end, when we are leaving school or throwing our graduation caps up in the air, we realize how much we truly love our teachers! 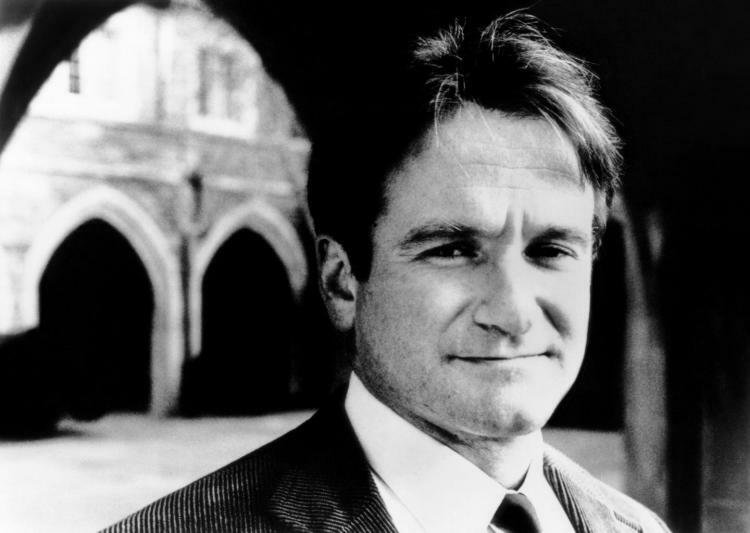 Oh, how we love Robin Williams in Dead Poets Society! 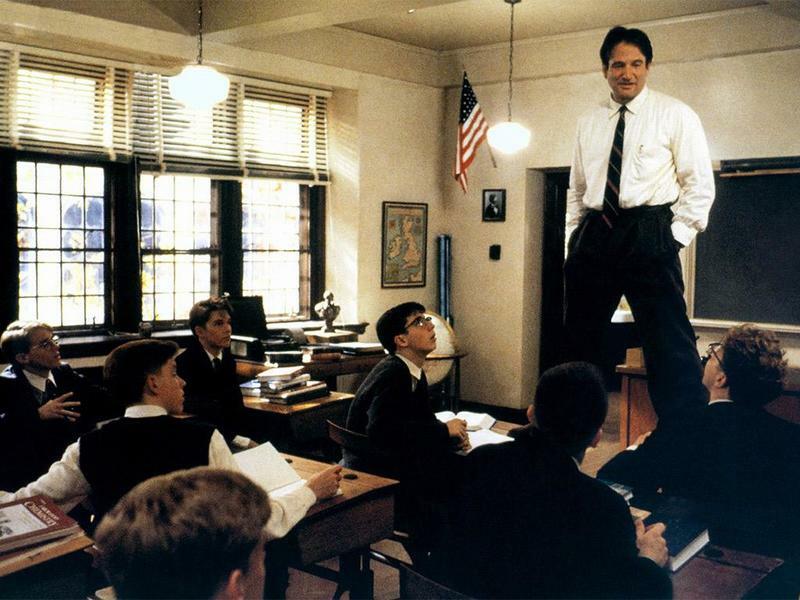 Playing the role of a teacher who teaches his students the true meaning of life, John Keating is the reason why Dead Poets Society remains one of the most iconic teacher movies in history! Do you know what inspiration looks like? Well, for us, it was Aamir Khan’s role as art teacher Ram Shankar Nikumbh in the movie Taare Zameen Par. Helping a dyslexic child overcome his disorder, this one definitely left the viewers with some takeaways! This one just HAD to be mentioned! Hands down the sexiest teacher ever, Sushmita Sen swayed her students’ (and our) hearts! If we had a teacher like her, we would pay attention to each and every word she said! Agree, right?! A teacher who smokes marijuana, sleeps during class herself, and shows only movies? Excuse us, but we want a teacher like Cameron Diaz from Bad Teacher, please! And she even helps her students from time to time, so, can we please give her the Best Teacher Award?! We all remember Mean Girls as a classic teen movie which had the classic fights and drama of every teen flick. 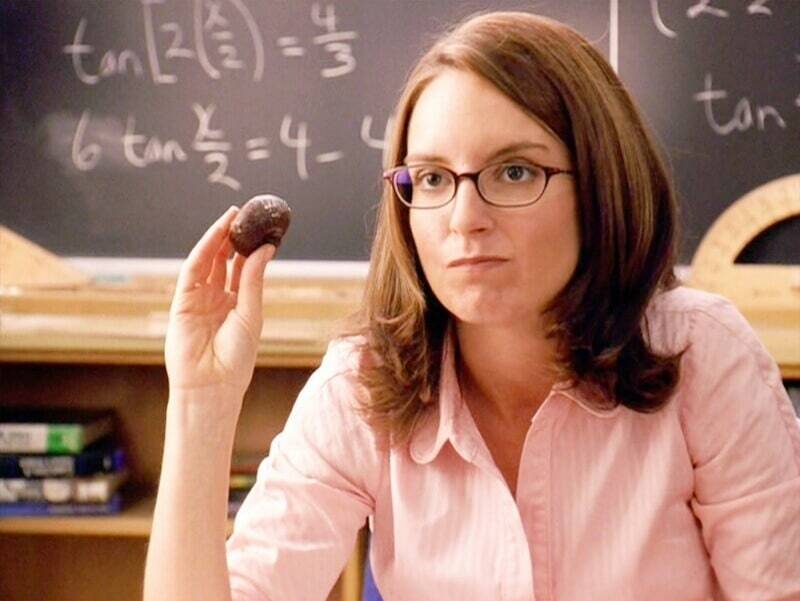 But do you remember Tina Fey? The Math teacher who gave a lot of advice on other subjects except algebra and geometry! She is cool teacher #goals! Everything about this movie, from the touching story to the cast performance, was brilliant. 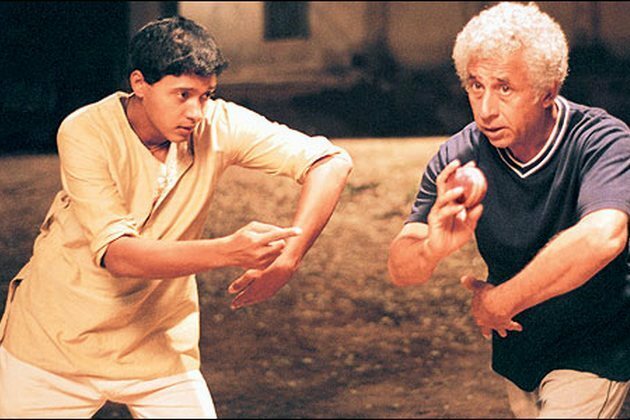 And what added to this was Naseeruddin Shah playing a drunkard ex-cricketer, who trains deaf and mute Iqbal with the game. Truly a student-coach relationship to admire! Because Amitabh Bachchan is so awesome, he has to appear on every movie list we make! Helping a blind and deaf girl fulfill her dreams of graduating, his role as a harsh yet successful teacher makes him one of the best teachers in movies! Love music? Discover the best of Coke Studio!